Looking to upgrade your Royal central vacuum system? 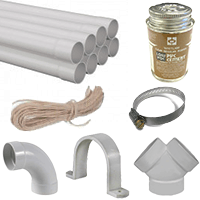 We carry an assortment of compatible parts, such as hoses, Royal attachment kits, filters, motors, etc. 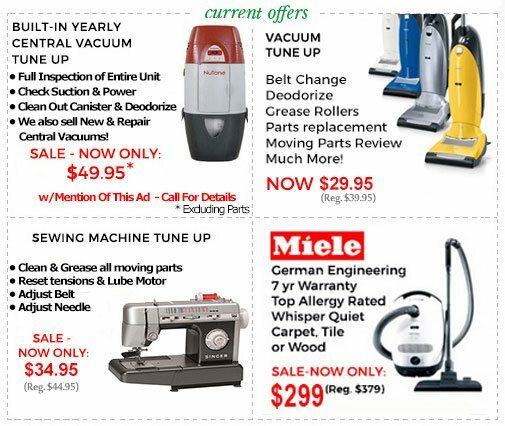 If you have any questions or do not see what you are looking for please call our vacuum experts at 1.800.322.2965. The first Royal central vacuum unit was created in 1905 by Philip Geier in his backyard garage located in Cleveland, Ohio. He launched the P.A. Geier Company in the same year and continued crafting his metal cleaning machines by hand for several years. Eventually, the company established residency in a four-story building on 105th street where it operated two divisions; a cleaner division and machining division. The Walter E. Schott Organization purchased the P.A. Geier Company in 1953 and renamed it to Royal Appliance Manufacturing. This new branding didn't last, and they decided to dissolve Royal Appliance Manufacturing not long after establishing it. This was not the end, however. Stan Erbor and a small group of other Royal employees were given a shot at running the company. Under his leadership, the company thrived and expanded. Stan Erbor remained active until his passing in 1981 at the age of 80. 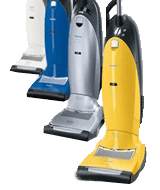 What were the Benefits of owning a Royal Central Vacuum Unit? Royal is a globally recognized brand, with over 100 years experience in the vacuum industry. Dual Filtration: A cyclonic filtration system ensures maximum suction power every time you use your central vacuum. Microscopic particles are trapped in a pleated filter, while the heavier debris is separated by the cyclonic action and falls to the bottom of the debris pail. 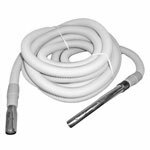 Easy to Install: Royal central vacuums can be easily installed within your home or outside in the garage. Warranty: Royal offers limited warranties on select central vacuum power units. 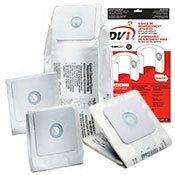 Can I Upgrade My Royal Central Vacuum Accessories Or Replace My Power Unit? Absolutely! 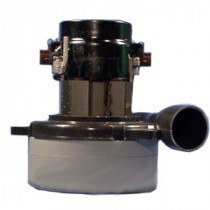 At ThinkVacuums.com we carry a large selection of replacement parts, hoses, and motors that will work with your existing Royal central vacuum system. If you prefer to upgrade your power unit, we will be happy to give you a recommendation based on your home size and cleaning preferences. Just give us a call at 1-800-322-2965 and one of our expert customer service technicians will be happy to help you find the right central vacuum power unit for your unique needs.